It can be terrifying to hear household bills dropping through the letter box – especially if you’re already struggling financially. 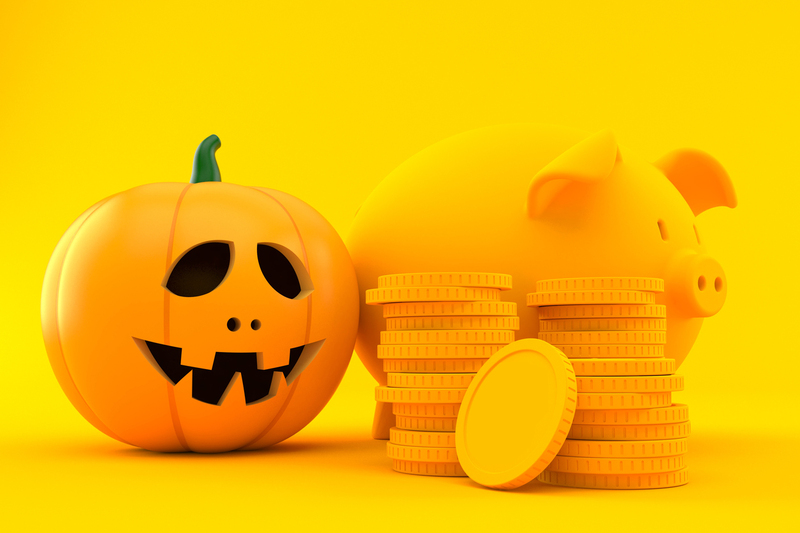 To take some of the fear out of paying your water bills we’re sharing some ghoulishly good tricks to save money. One of the most effective ways for many households to save is by switching to a water meter. Installation doesn’t cost a penny and some customers find they can save around £100 a year. In particular, if you have more bedrooms than people living in your property, then it’s likely you could be better off with a meter. Try our easy to use water meter calculator to see how much you might save. And remember – you can usually trial a water meter for up to 2 years and switch back if you’re unhappy. Paying bills is an even scarier prospect when you’re on a low income, but water companies have schemes designed to help these cash-strapped households. Social tariffs can reduce bills by as much as 90 per cent in some cases – use our guide to see if you might be eligible. If you’re a metered customer, receiving benefits and also use a lot of water due to a medical condition or because you have a large family, you may also qualify for help. WaterSure caps the amount you are charged each year. Find out more about the scheme here. Always take the time to look at your bill and compare it over time, this way if there are any unexplained rises you’ll be able to identify and resolve any potential causes, such as a leak, quickly. Are you paying for phantom services? Are you paying for a service you don’t receive? Did you know that if you have a soak-away, which drains all the rainwater from your property into the ground, you can apply to have surface water drainage charges removed from your bills? This could typically save about £35 a year. If you have a septic tank, instead of a connection to the sewerage system, you shouldn’t be paying any sewerage charges. If you think you may be paying for a service you aren’t receiving, contact your water company for more information.